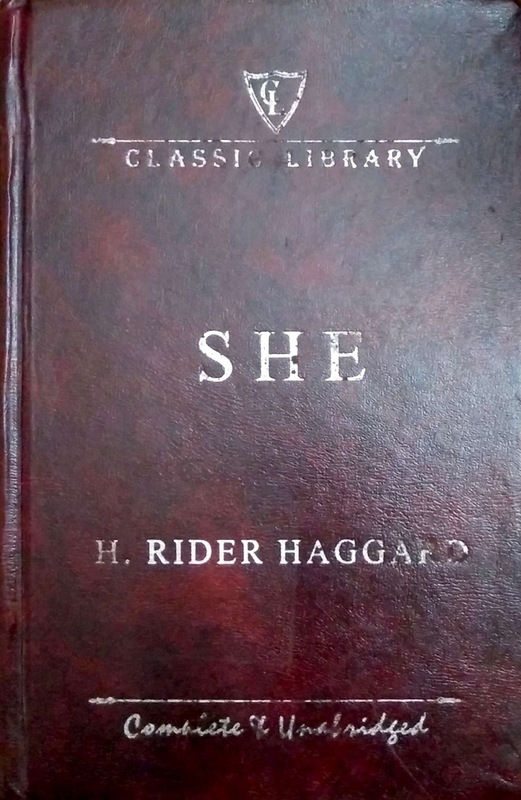 She is a Victorian era novel written by Sir Henry Rider Haggard following the success of King Solomon's Mines (click to read the review) focusing on the same them - lost world. A Cambridge man, Horace Holly is approached by his dying friend who tells him his family history; that his ancestor is a descendant of Kallikrates, an ancient Egyptian priest slain by the white Queen of Kor in Africa, who is in fact, still alive. A set of documents are handed over to Holly where he is appointed as the guardian of his friend's son, Leo Vincey and on his 25th birthday, these were to be shown to him and it is upto Leo whether they wish to go in search of the queen or not. I felt the author created a very solid base for a great story to emerge, an ancient race supposedly ruled by a queen who has lived for more than two thousand years and of course, a great adventure that followed, in search for the queen. The author also gave a lot of focus to details, on the lifestyle of the indigenous Amahagger people and their customs and also the landscapes that they travelled along, in order to meet the queen. Amahagger were an interesting people, especially considering the author contemplated a matriarchal tribe during the 19th century, where children were seen as descendants of the woman and of course, they unconditionally obey their queen. I also loved the way the author described the sculptures and the architecture inside the caves of Kor and my favourite, was perhaps, the conversation between Ayesha (the queen) and Horace Holly, wherein the latter takes her through the last 2000 years in brief and how she is hardly persuaded by Holly's idea of morality and talks about the changes throughout the 2000 years of her life. There was nothing noteworthy about the characterisation, except that of Ayesha, more so because she has got a lot to tell and yes, though she claims to be strong in her principles, ultimately, she seeks only the love of Kallikrates / Leo Vincey (his descendant) and is willing to do anything for it. However, I have to say that this book was no amazing adventure for they manage to find the queen with relative ease (except certain minor setbacks) unlike his previous book King Solomon's Mines where they struggled for the diamonds. This was more of a love story, focusing excessively on the romantic sub-plot between an Amahagger woman, Ustane and Leo and also the mad lust of Ayesha (the queen). Moreover, one could always say that this book has to be judged by the fact that it was written in 1887 but then, I can't help but observe that the three Englishmen, Horace, Leo and their servant Job, were extremely racist and had an excessive pride of being part of the most civilised race (despite their record in the colonies) and of course, the conversation between Ayesha and Holly, the latter made a lot of remarks which could easily be construed as anti-semitic by the modern author. 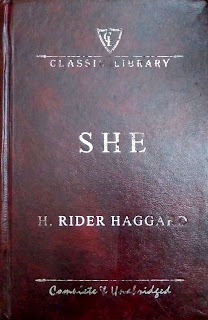 Of course, Holly also very proudly claimed that he was a misogynist and thus wasn't very comfortable with the customs of the Amahagger. One could argue that these weren't the author's personal views for the three Englishmen in his previous book, King Solomon's Mines, were a lot less racist and cooperated with the indigenous population. Considering Holly was the narrator, maybe they were his views but then, there was no need for him to be so much of a white supremacist for the plot didn't require him to be so. I also found the use of outdated language (thou, thee, etc.) for conversations carried out in pure Arabic (but not for pidgin Arabic) a little annoying, considering, the conversation is anyway supposedly translated, there was no point in annoying the reader with such usage. As aforementioned, this book is more of a love story than an interesting adventure but it could certainly be read once but might be a bit of a disappointment for those who have read King Solomon's Mines. To conclude, I would award the book a rating of six on ten. 'It's 1944 and Germany is facing defeat. Across the wild Atlantic, dominated by Allied navies, twenty-seven passengers aboard the barquentine Deutschland are battling home. 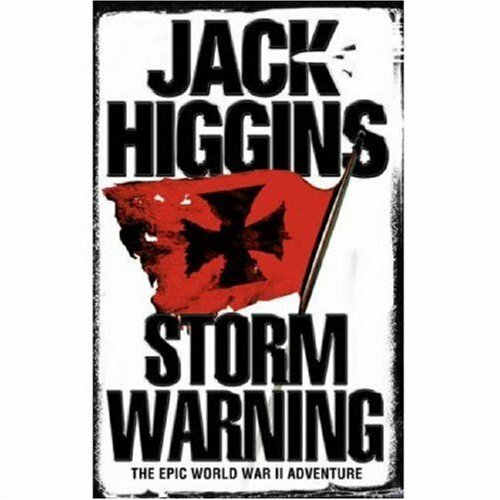 The Storm Warning is an adventure story with the Second World War as the background. A German merchant ship leaves from Brazil for Kiel, with a crew of desperate German sailors and five nuns who intent to return home at all costs. On the other end, Paul Gericke, a commander in the German navy is sent on a near suicide mission in Falmouth and ends up being captured by the British. Both these are disconnected stories till they meet at a particular point heading for an interesting climax. Before getting too deep, I wish to clarify that this is not a thriller novel or a standard Second World War novel, it so happens that the main characters are military personnel and that the story takes place during the war; but for that, this is a standard adventure story than a thriller novel. Jack Higgins tries to reiterate in this book as well, that soldiers on both sides are compassionate humans first, which is more powerful than their hatred for the enemy (similar to The Eagle has Landed) and eventually, they come together for a common cause, beyond the lines of the war. In a way, I find that Jack Higgins is one of the very few authors who writes war novels without taking a 'black or white' approach to the enemy and identifies them as normal people with various dimensions to their character. 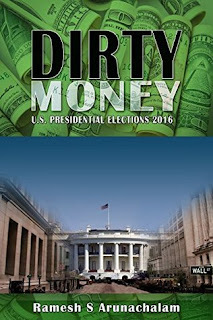 The book was also reasonably paced and wasn't too long, making it easier to read. 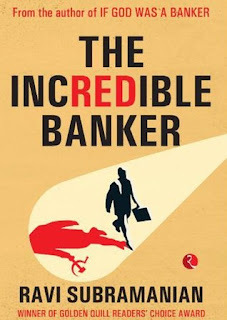 However, I felt that the two plots were totally disconnected, and the book was in fact two separate stories till the last hundred pages where these two merge for an interesting climax. Owing to the fact that the book had two different stories, the author could not focus much on building the individual characters, including the principal protagonist Paul Gericke (who incidentally gets introduced only after 100 pages) and I even found his over-confident attitude a little annoying. The other side, the ship story had nothing particularly interesting either, considering they reached till Hebrides without any major hindrances and for the sake of it, there was a pointless romantic sub-plot between a sailor and a young nun (who is yet to take the pledge). This is neither a great adventure story nor an amazing story based on the Second World War barring the climax and I don't think it is worth reading the whole book for the sake of a reasonably built climax which otherwise simply goes back and forth with too many characters that I was unable to keep track of more than five (on both the plots) beyond a point. To conclude, I would rate this book a four on ten, which could have been lower had it not been for the last hundred pages.